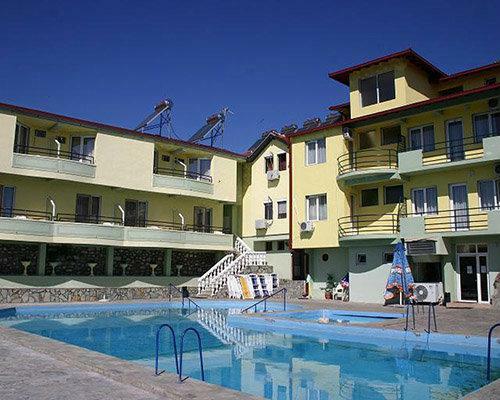 Hotel Istatov is located in Star Dojran and offers a free outdoor seasonal pool and a free sauna. Free WiFi is available throughout the property and free private parking is possible on site. 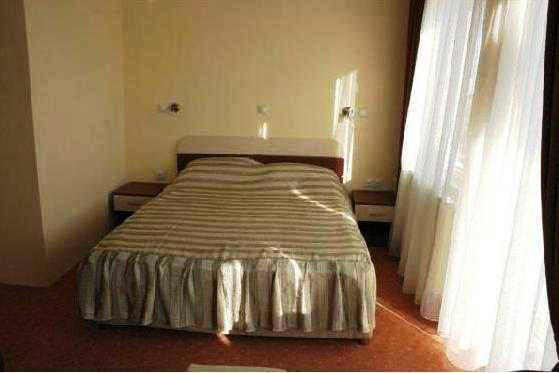 All rooms at the Hotel Istatov are air-conditioned. Each comes with a TV with satellite channels and a DVD player. The en-suite bathroom is fitted with a shower and a hairdryer. 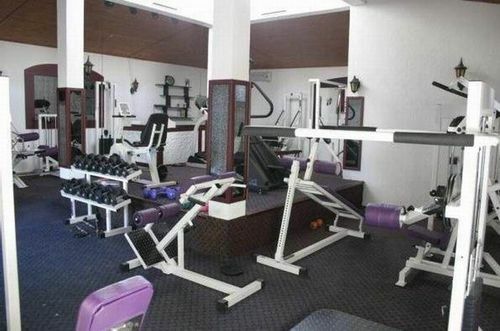 Further sports facilities on site include a fitness area, and 2 foortball fields. 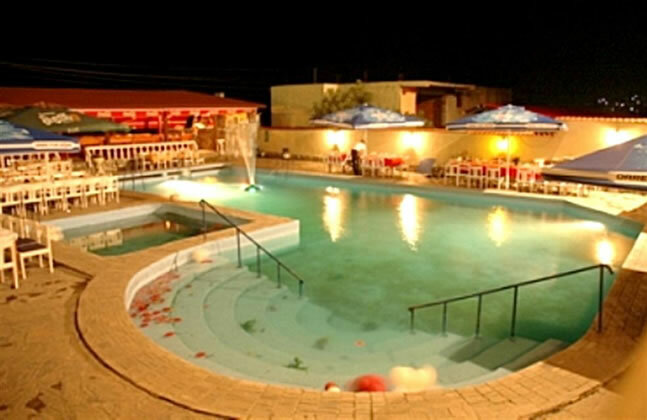 Hotel Istatov features an on-site restaurant, offering local specialities. A bar is at guests' disposal. The centre of Star Dojran can be reached in a 5-minute drive. A grocery shop is available 200 metres from the Hotel Istatov. Dojran Stadium is set 400 metres away. Dojran Lake can be found within 1.4 km.